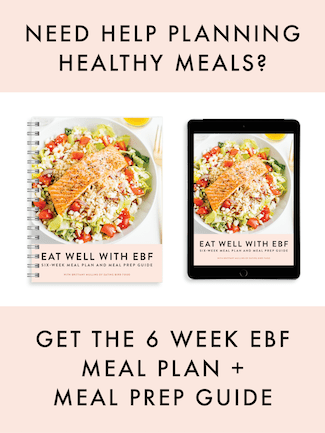 As EBF grows I often look back on old posts and cringe. All blogs go through the early phases and I’m sure every blogger out there has old posts they’d like to remove from the internet, yet for some reason I can’t bring myself to delete them. It’d be like ripping the pages out of a journal. I just can’t. Anyhow, that doesn’t mean I can’t update some of the old recipes that have ugly photos or no photo at all. Most of these recipes are actually really good, they just haven’t had a chance to shine. Sooo I’m remaking them (to ensure the recipe is still tasty) and reshooting the photos. This is one of those recipes. Everyone who has made these vegetarian sloppy joes loves them. I think you will too! I grew up eating sloppy joes. They were usually from a can — I honestly can’t remember if my mom just used the Manwich sauce or if meat was in the can with it?!? I’m getting grossed out thinking about it so I’m just going to stop. Let’s talk about this vegetarian version that’s made with lentils and doesn’t come from a can! It’s similar to the sloppy joes you grew up with — still absolutely delicious just a bit more sophisticated. 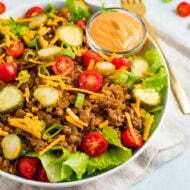 The cooked lentils give the mix a perfect sloppy joe texture and the tomato based sauce is flavorful, sweet and savory. And don’t worry, they’re still just as messy to eat so grab a bunch of napkins before serving these. 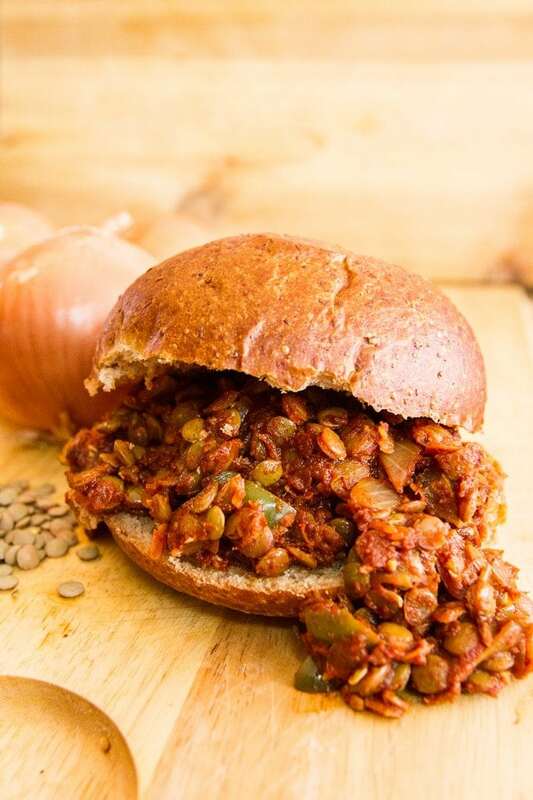 The recipe for these vegetarian sloppy joes can be found in Isa Chandra’s cookbook, Veganomicon but you can also find it on Isa’s website here. Do you have any childhood favorites that could use a recipe makeover? I can think of quite a few! These looks delicious and the perfect comfort food on a chilly winter day! Thanks for sharing! Yum, these sound great! 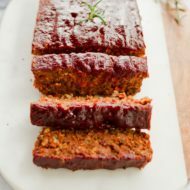 As a vegetarian, I’m always on the lookout for dishes to recreate into vegetarian versions and this is definitely ideal! I love bean recipes! These look wonderful. Thanks. I have more than my fair share of ugly/scary posts. But, like you, I can’t seem to allow myself to delete them. It is honestly kind of fun to look back and see how far you have come! 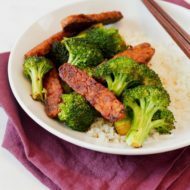 I used to make this recipe from your site a lot years ago when I was just getting into healthier cooking. It IS a great simple recipe. An oldie but a goodie! That’s the recipe directly from Isa, you didn’t change anything. I mention in the post where I got the recipe, but the proper etiquette would be to simply link to her blog post with the recipe. Thanks for bringing this to my attention. I’ll update the post.